If turmeric is one of your favorite spices for both flavor and health benefits, you will be thrilled to learn that it is also a safe and beneficial ingredient that you can add to your skin care. Turmeric, which belongs to the ginger family, is a powerful antioxidant, anti-inflammatory, anti-bacterial, anti-viral and anti-fungal due to its curcumin content. While more research is needed to verify the specific skin benefits of turmeric, a study presented at the 68th Annual Meeting of the American Academy of Dermatology in Miami Beach presented promising results. In the study, a cream containing purified turmeric and niacinamide was 15 percent better at improving fine lines and wrinkles when compared to the same formulation without turmeric. 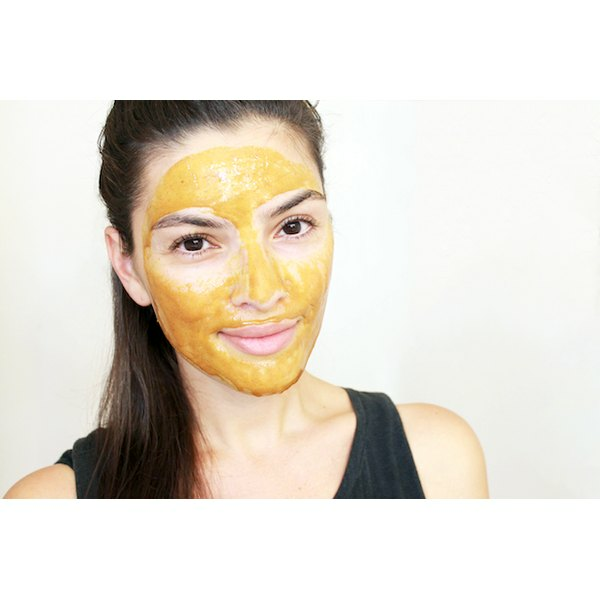 Making a face mask with turmeric is easy and inexpensive. However, there a few things you need to consider before you mix your mask. Turmeric has a strong golden pigment that will permanently stain anything. Protect your belongings (clothes, furniture, etc.) while wearing the mask. I usually wear an old black T-shirt that I don’t mind staining. Same goes for the face towel you use. Turmeric can stain your skin, so follow the mask with a gentle wash. If your face is stained you may want to use a gentle exfoliating product, although the color will go away quickly anyway. 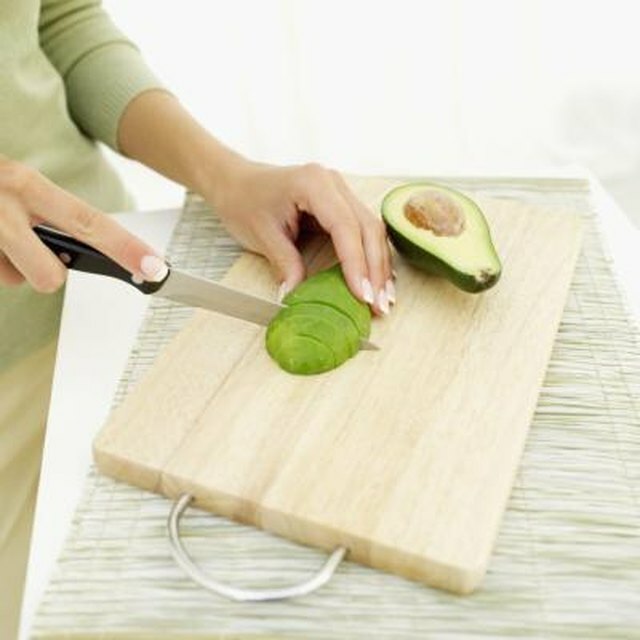 Depending on the ingredients you have available and your skin concerns, you may want to try one or more of these three recipes. With each ingredient you add, you will also add benefits. When applying your mask, make sure to avoid your eye area, as spices can be irritating to your eyes. In a glass bowl, mix one teaspoon of turmeric with one spoon of your favorite carrier oil. Any non-comedogenic oil will do, but if you suffer from acne you may want to avoid highly comedogenic oils, like coconut oil. Instead opt for jojoba, grape seed or hemp seed oil. The moisturizing properties of the oil combined with the antioxidant properties of turmeric will soften and slowly renew your skin. Keep the mask on your face for about 20 minutes and then remove it with a warm, wet face towel. Mix one teaspoon of turmeric with one spoon of honey (preferably Manuka honey or local raw honey) and a teaspoon of cinnamon. Honey, especially Manuka honey, has antibacterial properties that promote the healing of blemishes, and it is also an effective soothing and moisturizing ingredient. Cinnamon has antibacterial properties as well, and stimulates and plumps the skin by encouraging blood flow toward the surface. Keep the mask on your face for about 10 minutes and then remove it with a warm, wet face towel. If you experience any irritation or discomfort other than a slight tingling, promptly remove the mask as your skin may be sensitive to it. Mix one spoon of yogurt with one teaspoon of turmeric and a few drops of lemon. Yogurt and lemons are both known to act as natural bleaching agents and can gently fade dark spots. However, lemon may irritate sensitive skin, so make sure to promptly rinse off the mask if you experience any discomfort. Keep the mask on your face for about 20 minutes and then remove it with a warm, wet face towel. Only use this mask in the evening, as lemons can be photosensitizing when used in the daytime and possibly cause sun damage. Have you added any spices to your skin care routine? Lilly Wallace is an Italian certified health and nutrition coach. She writes about beauty and wellness on her website GenuineGlow.com. Passionate about skin care, nutrition and fitness, she loves to inspire her readers to pursue a healthy, eco-friendly and sustainable lifestyle. Can You Cook With Turmeric?